June has been a whirlwind of activity for the CDF National Office with the presenting of the 2014 National Conference & Gluten-Free EXPO in Pasadena, California. 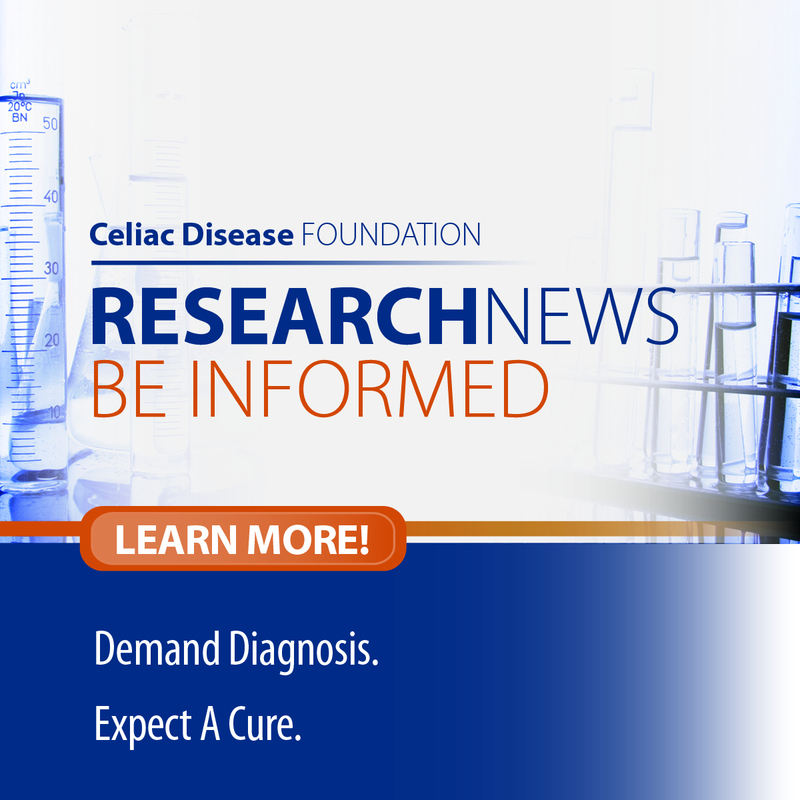 In keeping with CDF’s mission of educating medical providers about celiac disease diagnosis and treatment, CDF kicked off the Conference weekend on Friday with Grand Rounds at Cedars-Sinai and UCLA Medical Centers. Dr. John Zone and Dr. Alessio Fasano, CDF Medical Advisory Board members and Conference Keynote Speakers, lectured to each hospital’s medical staff about the why and how of diagnosing celiac disease and non-celiac gluten-sensitivity. Lively discussions ensued regarding the cost benefit to screening both symptomatic patients and those with crossover conditions like anemia, osteoporosis, Type 1 diabetes, psoriasis and Down syndrome. Dr. Zone hammered his point with the Dermatology Fellows, obtaining agreement that for other diseases they screen when the risk is 1 to 2%. Friday evening the Board of Directors met to launch their strategic planning effort, sharing their vision of CDF for the next ten years. On July 2nd those of you on our email list will receive a survey link where you can weigh in regarding your own vision for CDF. 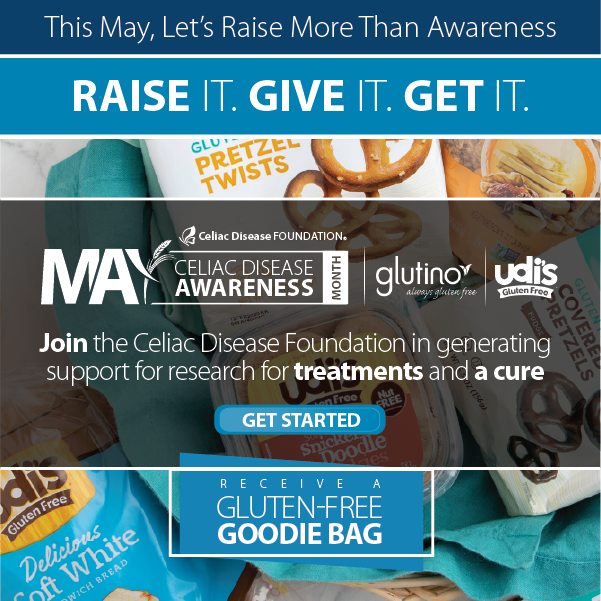 Please click here to join our email list to be included, or contact us at info@celiac.org to receive the link. Your opinions and suggestions are vital to this strategic planning process as together we work towards a world where no one suffers from celiac disease and other gluten-related disorders. Proving that CDF volunteers have a wicked sense of humor, Kathy Button, CDF Ventura County Chapter Leader opened the Saturday Conference with her version of Don’t Cry for Me Argentina from the musical Evita, “Don’t Cry for Me Gluten-Eaters.” View this laugh out loud rendition, paying homage to the Conference speakers here. Touching on another component of CDF’s mission, advocacy, Peter and Rhonda Resnick shared their vision for a CDF –sponsored mental health program where professionals and laypeople will be trained to support the needs of children and families with celiac disease. 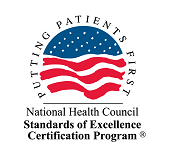 In partnership with Children’s National Medical Center in Washington, D.C., CDF seeks to offer an accredited program and a network of trained support facilitators sensitive to the newly-diagnosed and to those continuing to struggle with the effects of chronic disease. To join the Resnick Family in launching this program, please donate here. Saturday evening included a VIP Dinner honoring Conference speakers, volunteers, major donors and top Team Gluten-Free fundraisers. Board Chair, Marc Riches, received the Volunteer of the Year Award for his eight years of dedicated and around-the-clock service. The Founder’s Award was proudly presented by Elaine Monarch to the Resnick Family for their efforts in launching the Gluten-Related Disorders Youth Support Group Initiative. CDF gratefully acknowledges the CDF Southern California Chapter and Conference Volunteer Coordinators Marianne Brooks and Janelle Smith, as well as the many volunteers who devoted their time and labor to putting on CDF’s best Conference to date. View more Conference highlights here. If you would have an idea of how you would like to be involved with CDF, please email us at info@celiac.org, or call us at 818.716-1513, x105. Or click here to view our posted Volunteer positions. As always, we thank you for your generous support of CDF. While there still is a long way to go to stop the suffering caused by celiac disease, with your help we are getting there.